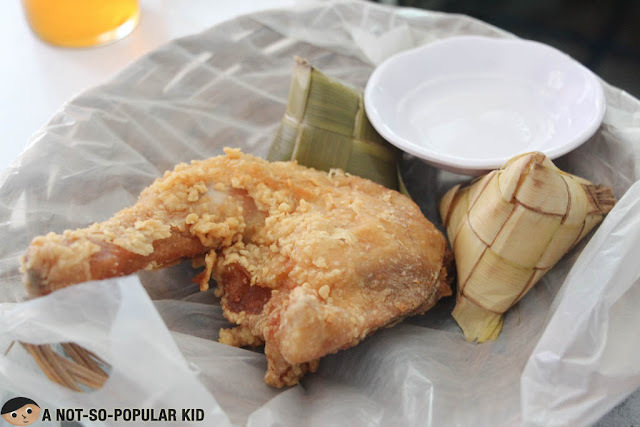 When we fist reached Cebu, we were all excited to try out what the city can offer in terms of food; however, on our first day there, we found it difficult to find something special during lunch time. Maybe we weren't that good in exploring the place, but we really attempted to walk around and check candidates for a lunch out. 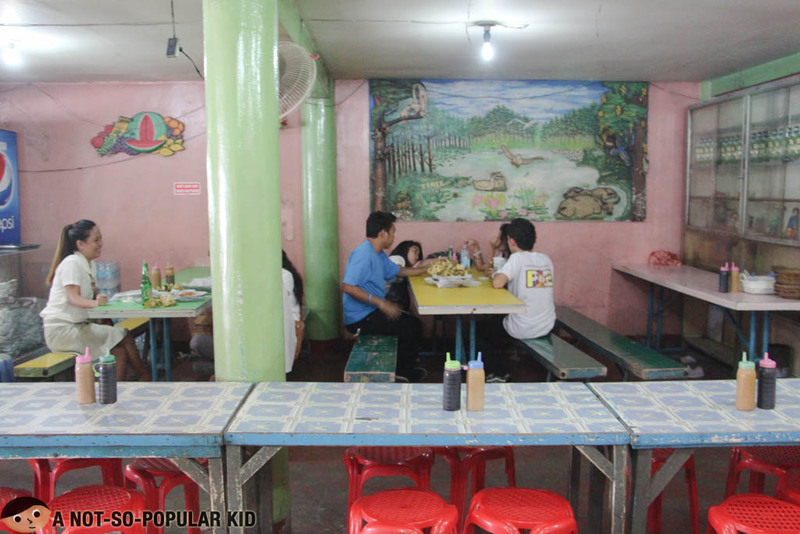 After about 15 minutes of aimlessly walking from street to street, we eventually ended up here in this eatery which according to Tripadvisor is a famous humble restaurant called Fidel Chicken Station. I just noticed that here in this part of Cebu, there are indeed a lot of small eateries selling fried chicken. Hmmm, what's with the fried chicken? Anyway, as mentioned, the place may not be too appealing for those who are "sensitive", and since we were wearing corporate attire that time, I wasn't all comfy dining in the place. 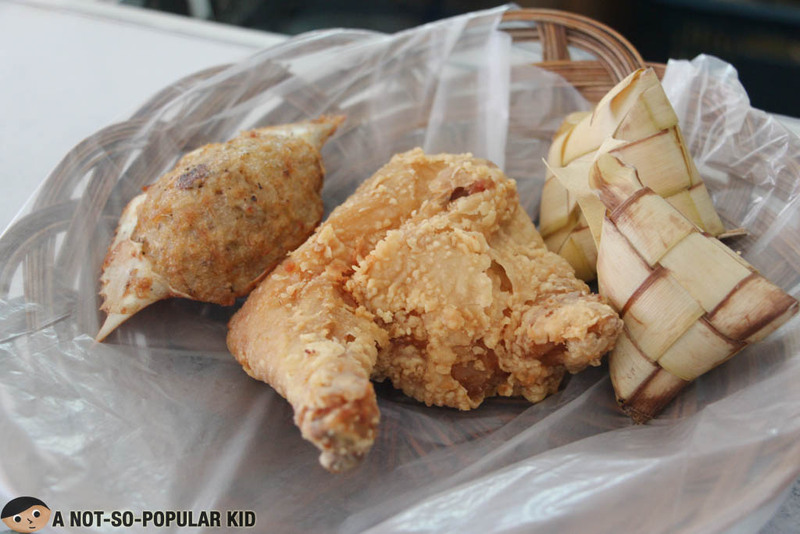 The way it works here in Fidel Chicken Station is that you’ll point out what you find interesting to eat. Then the ate will be putting them on your plate wrapped with a plastic. Afterwards, she will compute all those that you picked, and you will be paying that amount. Then, you are already good to dine freely. Now, I shall be sharing with you those that we had during that time. 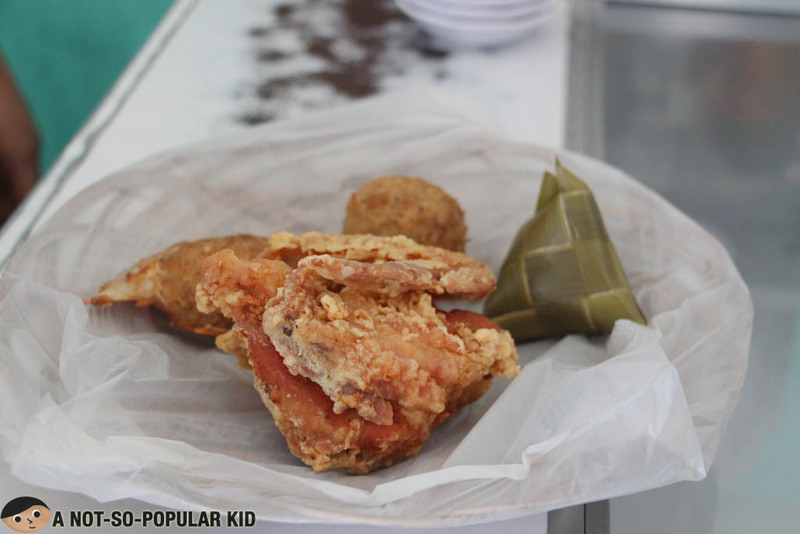 The Fried Chicken (P45), though may taste regular, was enjoyable to eat because of the subtly sweet sauce with a hint of kick that you may add to your chicken. The Tortang Alimasag (P15) was, on the other hand, the highlight of this lunch out. It was definitely tasty and very much sulit. I suggest that you try this if in case you’ll decide to drop by. The rice in Fidel Chicken Station will bring a different yet fun experience. First off, you need to peel of the dahon ng saging (banana leaf). After that, you can already enjoy the slightly sticky rice with the essence of the banana leaf. Oh, by the way, here in this place, you are expected to eat with your bare hands, but it really added to the experience. 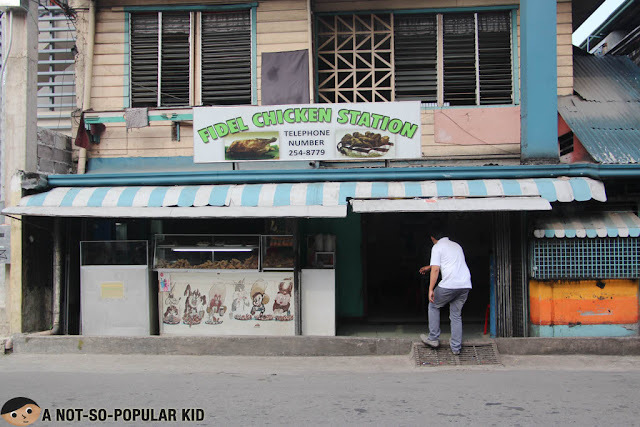 Surprisingly, despite the lack of comfort I felt due to the heat, I was able to really enjoy our dining experience here in Fidel Chicken Station. 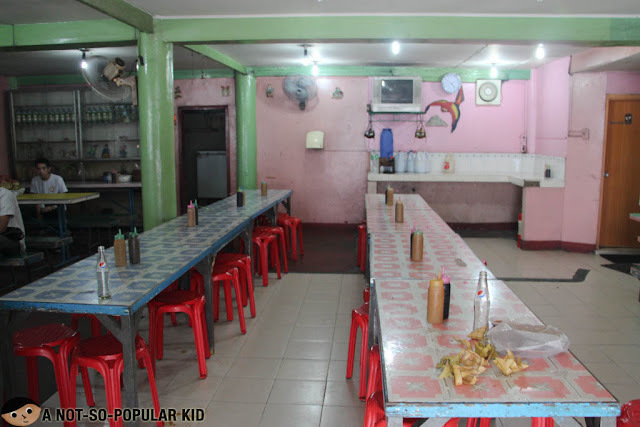 Food are very much homey making you have a warm nostalgic feeling (i.e. missing those lutong bahay that really made their mark). Plus, you won't definitely worry about spending a lot here.